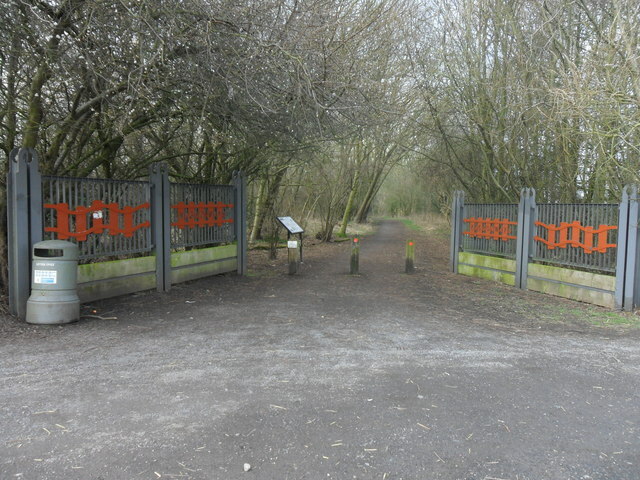 Brunton & Shields Railway, opened in 1826 by the Grand Allies, and built by Benjamin Thompson, extended in 1837. 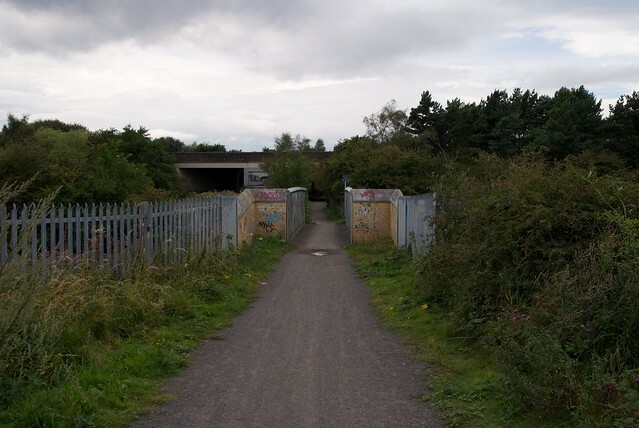 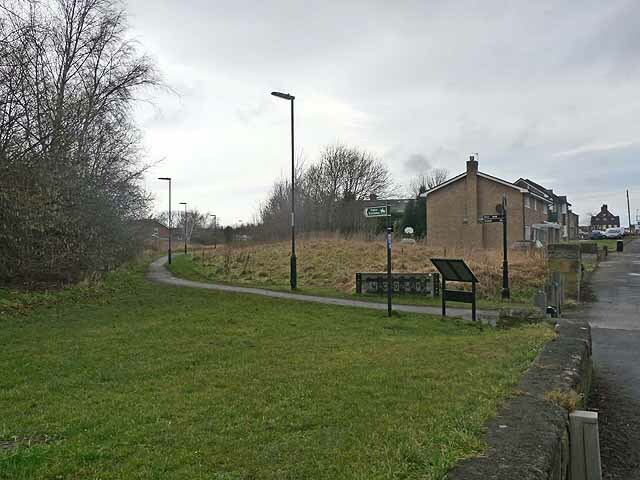 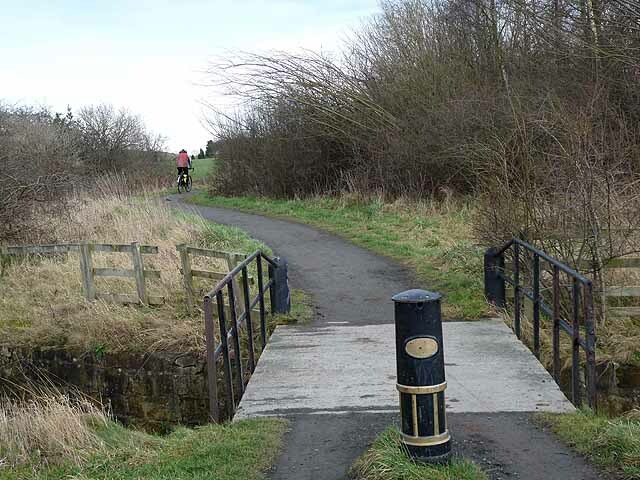 From 1878 it became known as the Seaton Burn Wagonway. 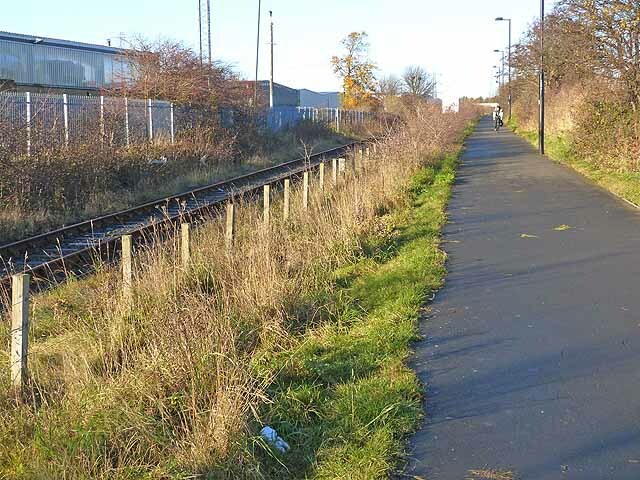 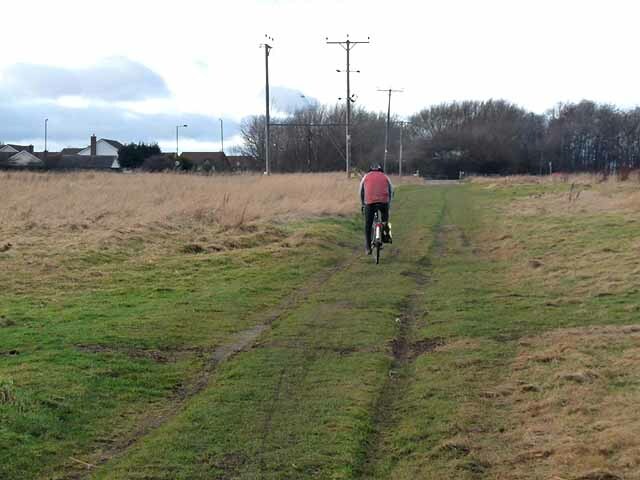 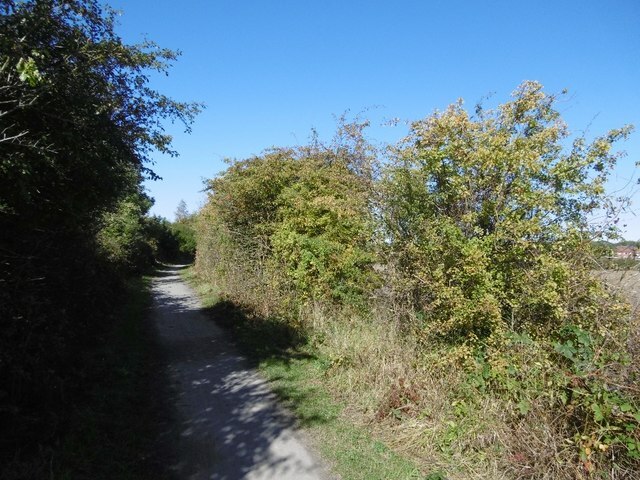 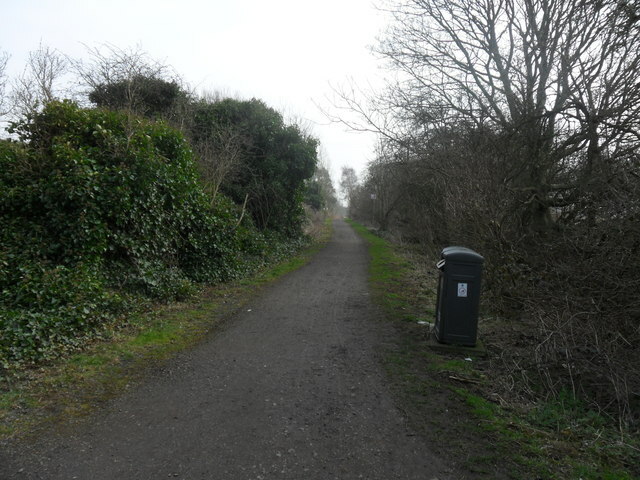 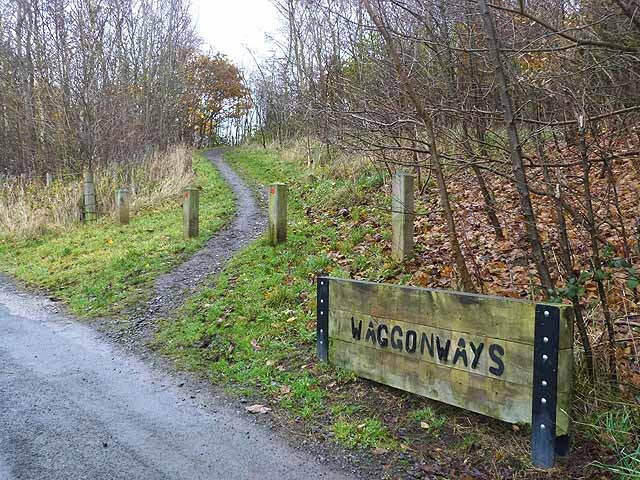 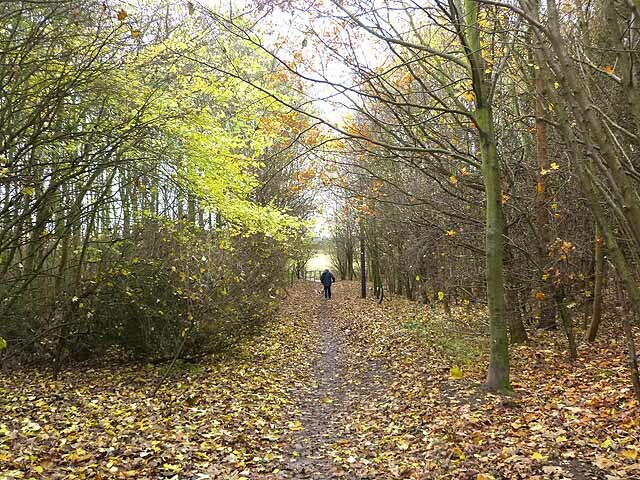 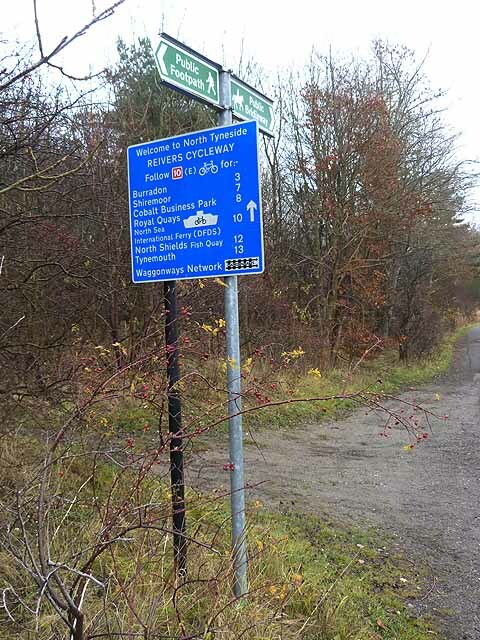 Today much of the wagonway forms part of the National Cycle Network.